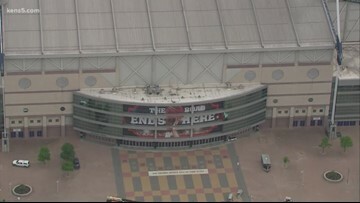 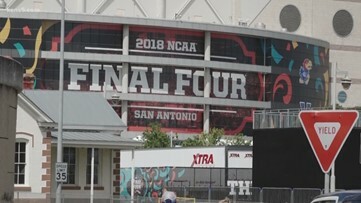 Eyewitness News reporter Savannah Louie has more on the 2021 Women's Final Four coming to the Alamodome. 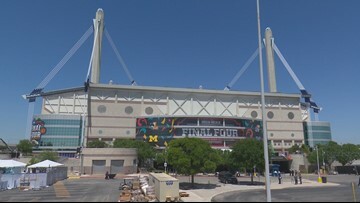 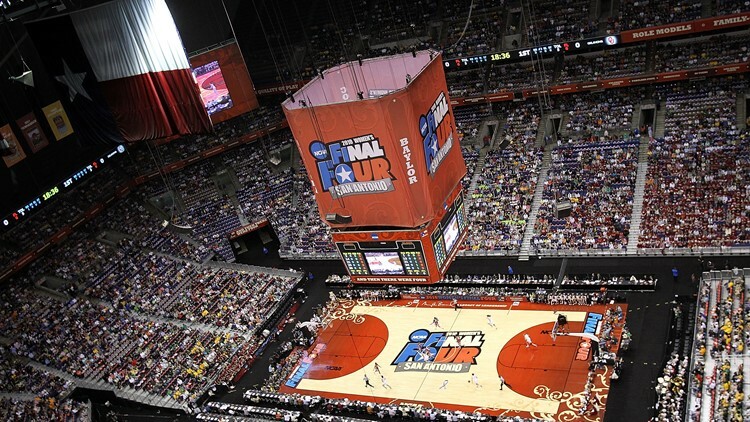 The NCAA has named San Antonio as the Women's Basketball Final Four city for 2021. 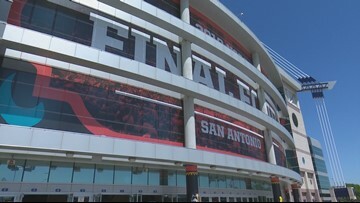 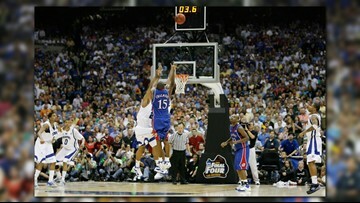 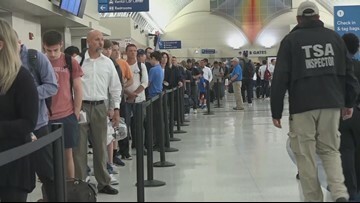 Organizers say intense security planning kept everyone safe during the Final Four weekend. 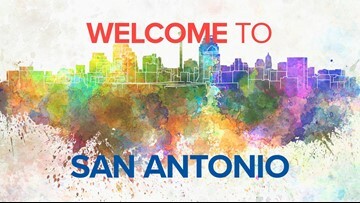 Welcome to our beautiful city! 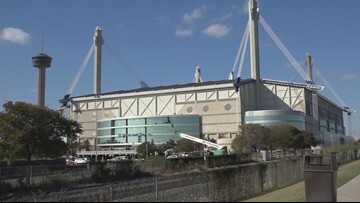 Check out this guide to everything from popular downtown spots to family-friendly activities. 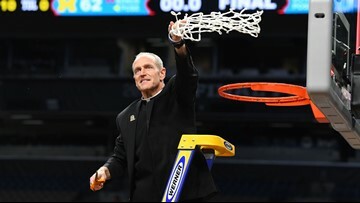 Villanova head coach Jay Wright passed the honor of cutting down the championship net to Father Rob Hagan, the team chaplain. 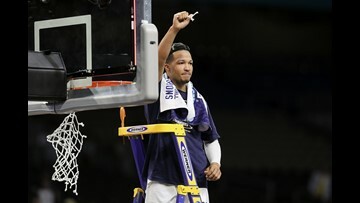 For the second time in three years, the Villanova Wildcats won the National Championship in men's basketball with a dominant victory over the Michigan Wolverines at The Alamodome in San Antonio Monday night.